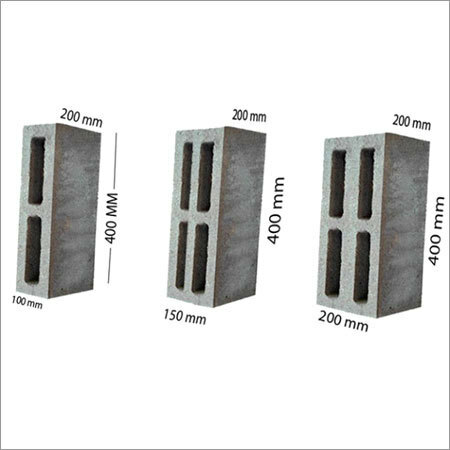 Hollow Block Molds are the ideal solutions of production of concrete based products in uniform shape and size. The range is designed to add value to the construction sector with reliable performance and efficacy. Processing the concrete into simple and effortless way, the array is used to develop solid, firm and uniformed concrete products. This is very efficient array to reduce processing costs as well as provide a reliable option to create high end products. The size and specification of the mould is perfectly that ideally design the collection of blocks with durable structure without any leakage and cracks. They are extremely light in weight yet strong ensuring long lasting life without any maintenance, abrasion or rust. Widely used in recycling firms, concrete plants, and other construction sites, the collection is focused to provide the clients with quality concrete blocks. 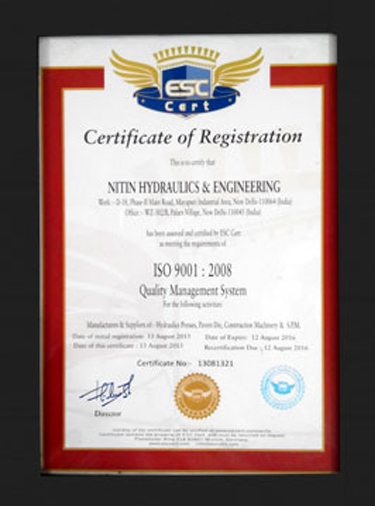 They are environment friendly ensures crack proof formation of different products.